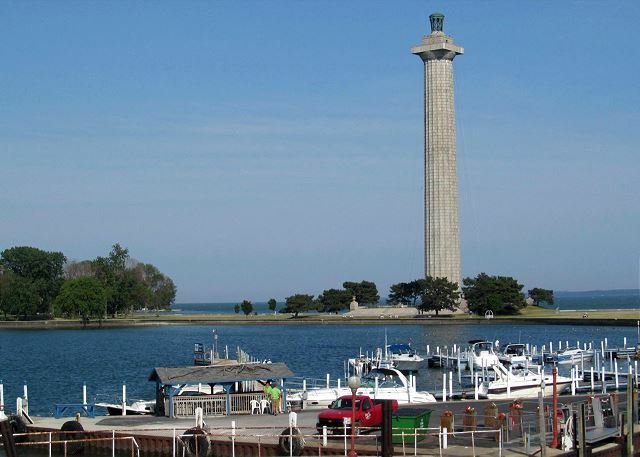 A vacation home on Put-in-Bay is the way to stay while on the bay. 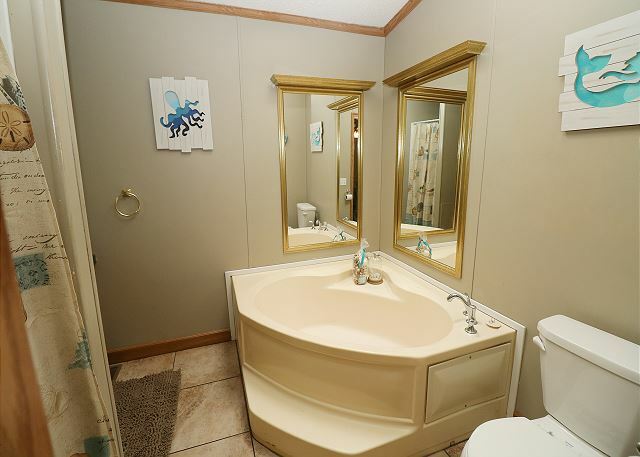 This home features three bedrooms and two bathrooms with sleeping for up to ten guests. Pull right in to your driveway with parking for two vehicles and you are ready for your island adventure. Guests enter through a convenient coded door into a hall with a washer and dryer leading on in to the kitchen. Kick it up a notch like Emeril and produce a delectable meal for your group in this equipped space. Choose to eat in the adjoining dining space or al fresco on the outdoor deck. 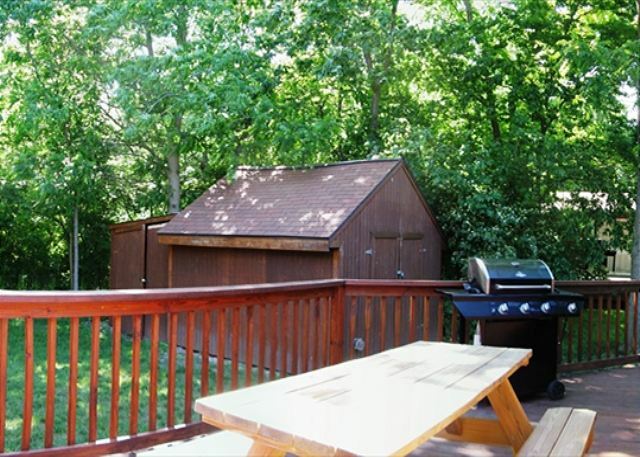 This deck is accessed via a sliding glass door off the dining room. 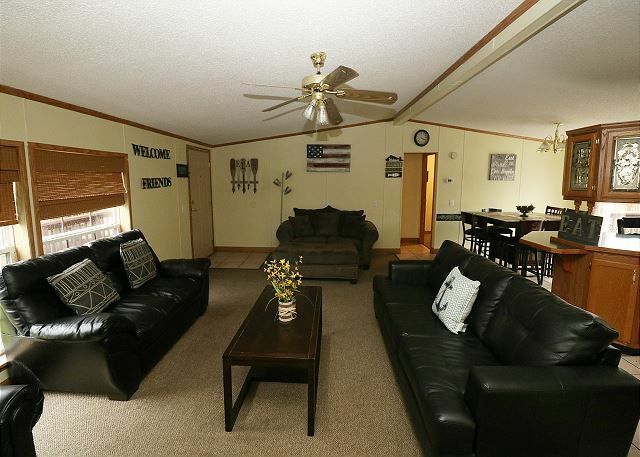 The living area features a television with satellite service and comfortable seating area. 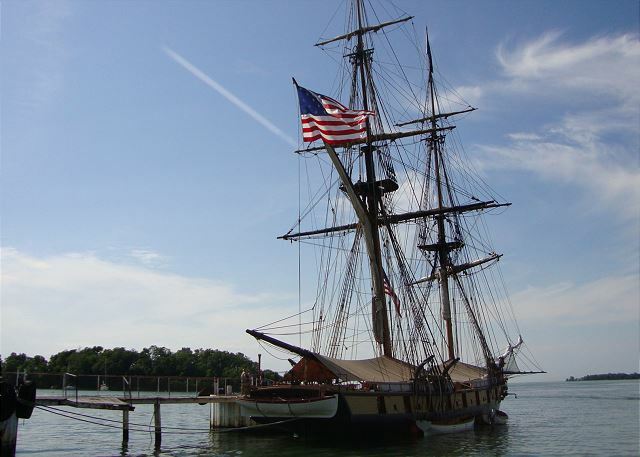 There are numerous advantages to booking a vacation home during your next trip to Put-in-Bay. 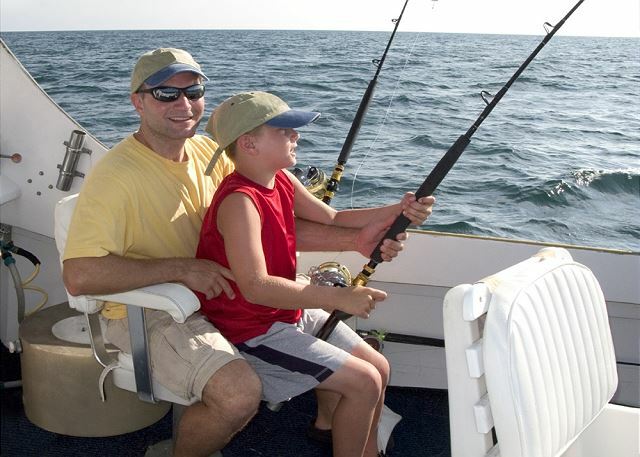 Additional space and added creature features adds up to an overall improved experience for you and your group. 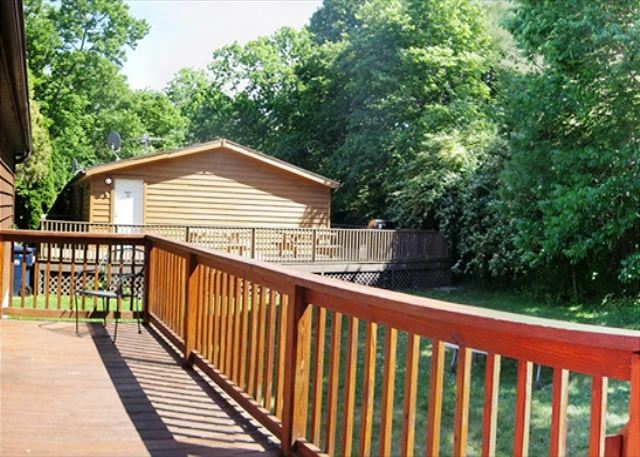 This home can be rented with neighboring homes to house your big group. 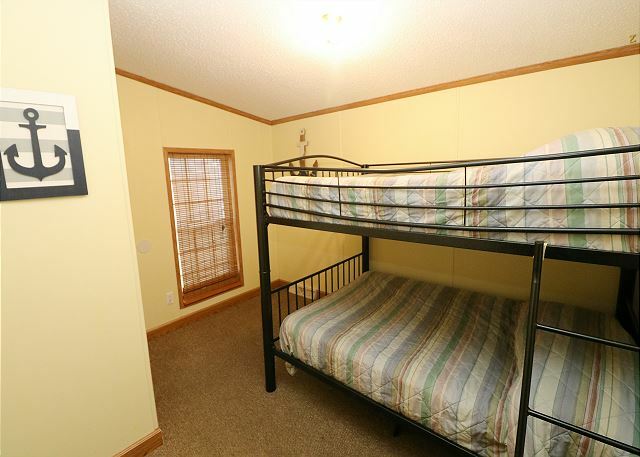 The bedding in this house is as follows: 2 Full (1st BR), Full (2nd BR), Full/Full Bunk (3rd BR). "Stayed for a bachelorette party! Great stay, great time! Always knew what was going on with my rental for check in and check out procedures! They called to confirm beforehand, sent multiple emails about important info, as welll as texts about taxi drivers for the weekend! Thank you! " "Couldn't ask for better folks to rent from." "Great Stay as always. My 4th year in a row staying here for the Battle in the Bay Volleyball tournament. 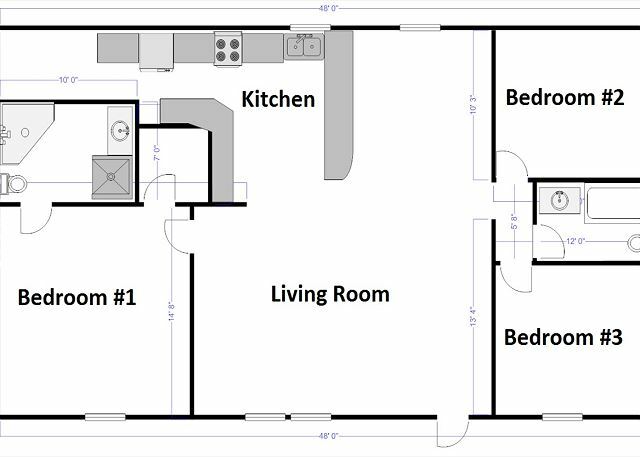 Property is very clean and plenty of room for 10 people to stay! My only complaint is that i think it is time for all the rental properties to have WiFi. I am pretty sure people would be willing to pay an extra 5-10 bucks a night for WiFi. Having Wifi at the pool is nice, but it would be better if it was in the villas had it also. "Everything was great, except there needs to be more than 4 rolls of toilet paper and 1 roll of paper towels for 10 people, especially when we're checking in on Thursday." 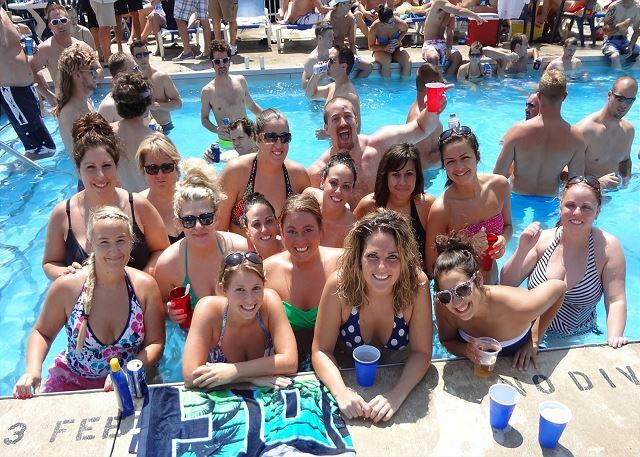 "My friends and I all went up to stay for my Bachelorette Party the very last week in April. I absolutely loved our rental! We had tons of space but we did have a lot of lights in the house that did not work due to not having light bulbs. We did not have any light in the main bathroom due to lights being out but in the day were able to see through the skylight. The one lamp in the Living Room was also missing 2 bulbs but other than the lights being burnt out that is about the only thing I did not like. I also would not recommend going down until later in May due to nothing being opened yet. We had no idea about everything being closed while we were there so it was pretty disappointing. Was not much to do during the day other than hang out in our rental. I would definitely recommend staying here especially if you have a decent group of people going. I have been in the Summer and it is an absolute blast! Will definitely be returning in the summer and when I do I will for sure stay here again. " 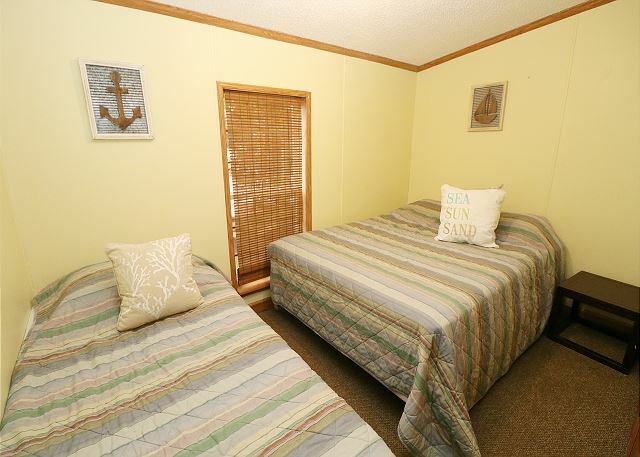 "The cabin was clean and ready for our arrival. Everything was as expected and communicated. Overall, the cabin was in great shape. The only issues we had were parking a big truck and large boat. This cabin was towards the end of a long windy road with many other boats and obsticales to manuver around. We could fit our rig in the driveway, but it was challanging to get turned around to back in..since there were dozens of other rigs already parked before we got home everyday. " 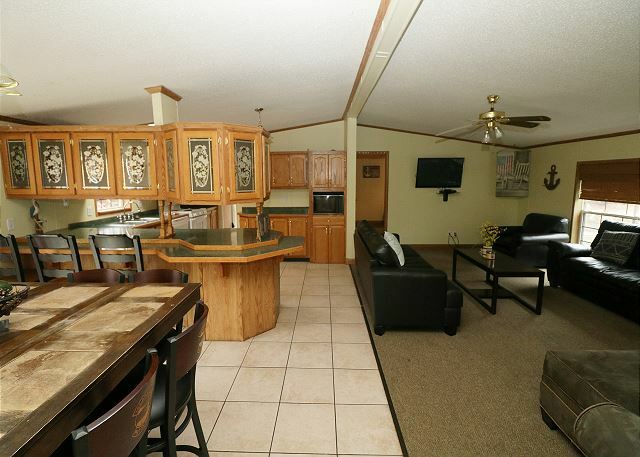 "Unit was clean, modern, and very comfy - was rented for use as a bachelor party weekend and it was in way better shape then I would have ever guessed since it's probably used for a lot of party weekends. Whole rental process was very smooth too"
"Third times a charm. Island Club has always provided good places to stay for me & my friends. Everything was top notch this year, except for one thing. Some of us ended up getting bug bites while sleeping in the beds. So, we all ended up on the sofas and floors the last night. 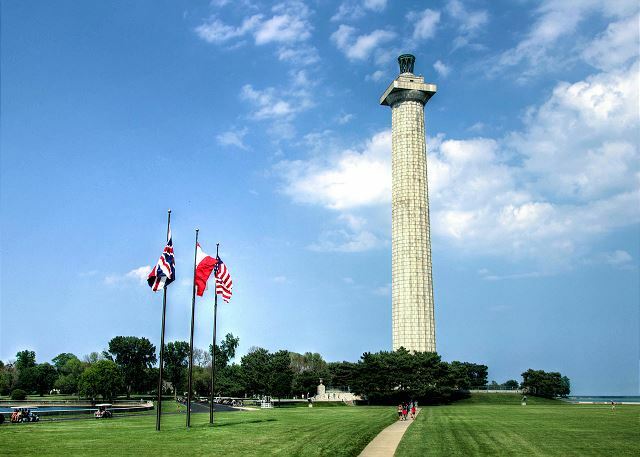 Other than that, the place was great and we had a fantastic time anyway." "I would have to say my experience in my cabin was very good it was big nice and out the way i really enjoyed it and i know the folks i shared it with did also i look forward till next year and being able to get another cabin and make even more wonderful memories"
" It was a great place..
Oh ya ,,The exhaust vent above the stove is clogged..I saw it from outside.. It could be a fire hazard..FYI"
"Our overall stay was quite enjoyable. It was kind of surreal to be on an island. The landscaping was very nice and the interior was also great. One note I would like to make is that we couldn't locate a vacuum. Otherwise I would recommend this trip to anyone. " "Great, best place to stay"
"Came for the fall ball party with 8 friends. Amazing location. Everything close by. 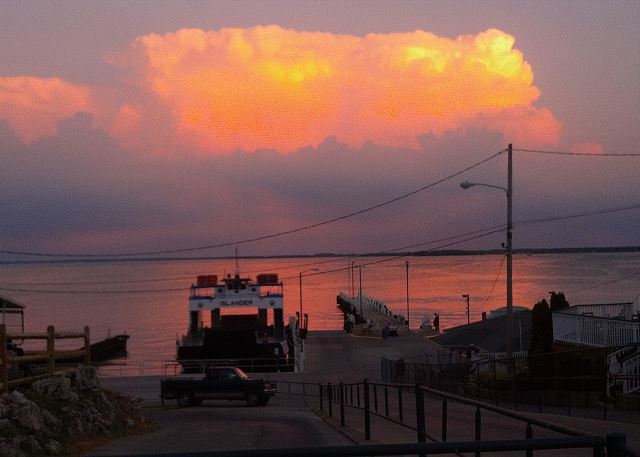 Should visit put in bay and stay with Island Club"
"Place was in excellent condition. I had 3 properties rented for a weekend and all were in good shape and the staff was very accommodating. " 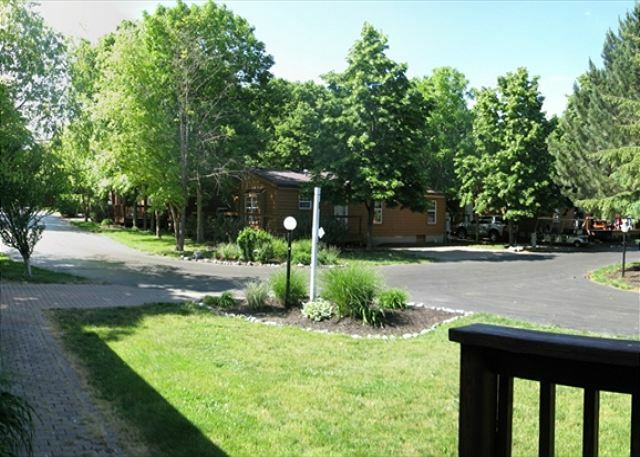 "We had a wonderful time and it started off by staying in a beautiful spot. Our place was better than we expected. We will definitely be back!!!" "rented for nephew. reported a very pleasant experience. would recommend cabin for future stay." "Good place. Big living room. AC was ice cold. Not a fan of the bunk bed. " "Well I thought the rental was way over priced for what it was. The air didn't work and they had to install a new unit while we were there. The manager offered us golf carts but it stormed everyday so that was a waste. the bed sizes were not correctly stated so I brought sheets for full beds and they were all queen so that was a huge problem since we were there for a week and had nowhere to get proper bedding. I was told we would be credit funds back and I don't know how much that was? If you could let me know. The bugs were so bad we couldn't even sit outside either so I wish I had more warning of that. All the screens were so damaged we couldn't even open the windows. The front screen door was half missing too. geez what a nightmare. Thank You Judy Smith"
"The decorations were very nice. The place was very clean. The set up was amazing. The entire place was great all around great. 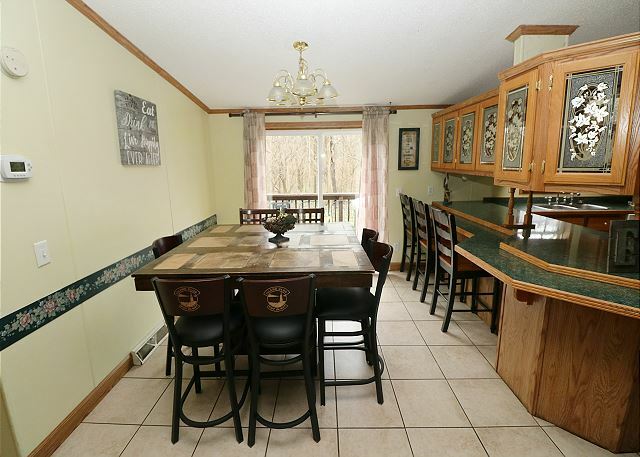 Very spacious and accommodating"
"This home was not very clean at all. The floors were nasty and there were dead bugs everywhere. The front door was broken, there were holes in the bathroom wall, neither bathtub drained which was QUITE disgusting, and our AC stopped working halfway through our stay. " "Rained all weekend and still had a good time. 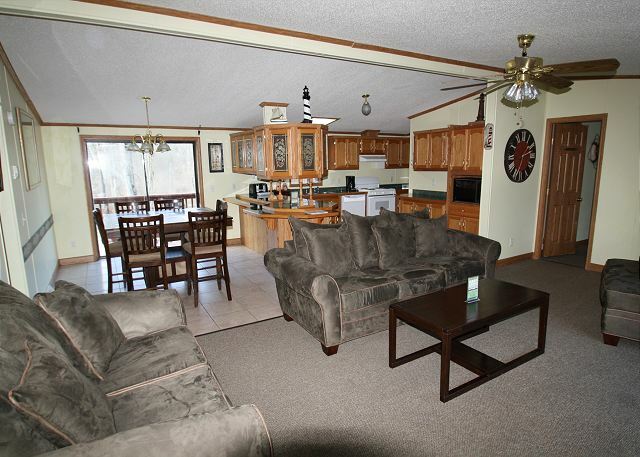 Island club once again a fun time"
"booked the house for my brother's bachelor party weekend. 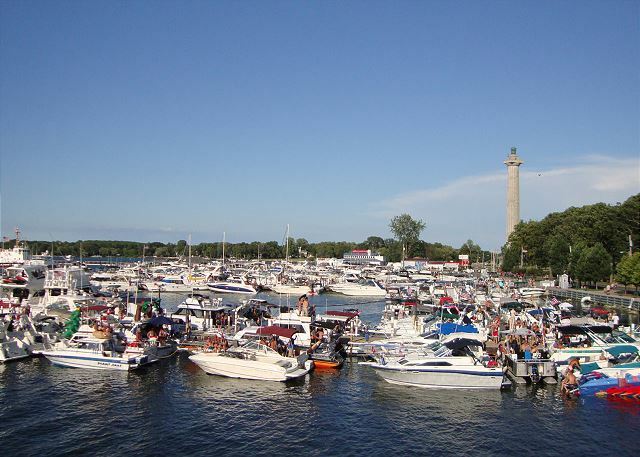 none of us had ever been to Put-In-Bay before and didn't know what to expect. 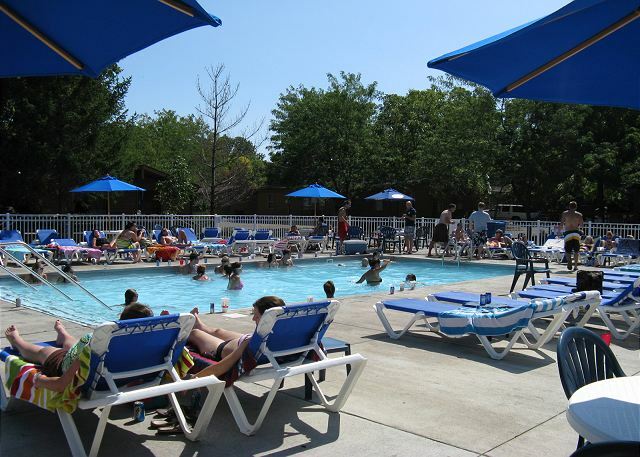 The Island Club did a great job at making sure our stay was enjoyable." "Could not have picked a better place to stay Memorial day weekend. The place was everything we hoped for and more. Thanks so much for having us and we will definitely be back!" "Had a great time on the Island. 1 The place had two rooms that had vomit on the floor. Because of this we were offered a second cabin for part of our group. Nice. The captions bath room had a broken toilet seat. It was fixed the third day of the stay. The furnace AC froze up and stop working. It was fixed the second day. The unit has a number of items that are showing wear that can be fixed. They did not cause issues with the stay. Master bath needs a better cleaning. Some mold starting around the tub. 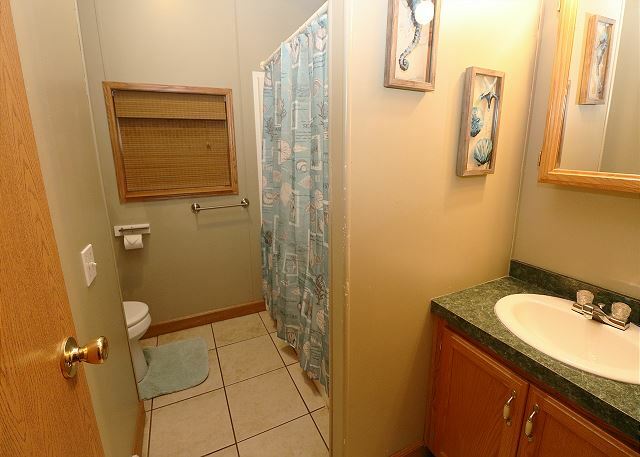 Should add towel racks in both bathrooms to hang towels after shower. Front door screen latch is broken. Screens broken on two windows. Master bedroom room window does not stay up. Needs to be replaced. Light bulbs missing in some fixtures. The manager mentioned that we would receive a 100 dollar rebate for our trouble with the cabin due to the vomit on the floor. Will wait to see if we receive this. Over all enjoyed the stay and would recommend to our friends. " "we had a good time meeting up at the island club with our friends. a few things to note about our cabin. we had items stolen off the back deck, make sure things stay inside, boat locked up at night. There was also a toilet that would not flush properly as well. the chairs for the kitchen table should be fixed or new, they were missing support bars, screws. Also when walking into the kitchen from the outside door we would hit the oven knobs and the burner or oven would be turn on. the big burner on the stove does not work also. Make improvements and this would be a worry free stay. " 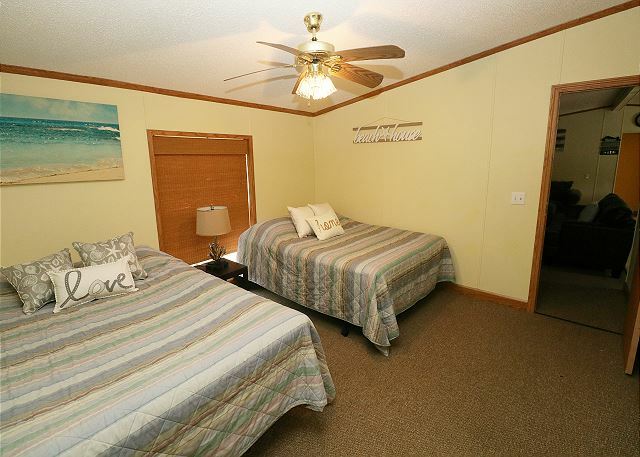 "These cabins are very nice and are clean. Management was great and the phone app was extremely helpful with the check in/check out process and what we needed to bring. Woudld definitely stay here again and would recommend it!!" "We stayed at the Island Club for the second year straight, first for my bachelor party, and then, because we had so much fun, for my brothers bachelor party! 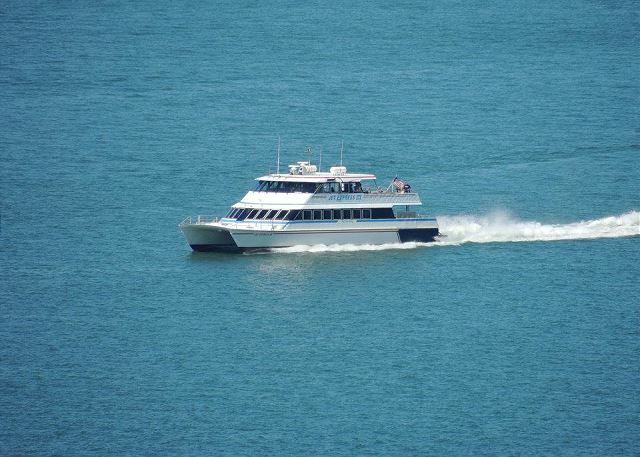 PIB of course is a great place to have some fun, but I will say that the folks at Island Club rentals really went out of their way to take care of us, provided great communication, helped to find us good deals, and really served as a one stop shop for many of our vacation needs. " "I had not been on a vacation to a place that I had not visited before in a long time. My Aunt found out about Put-In-Bay and we decided to visit kinda at the last minute and Jerry the rental agent was awesome. When I called he told me what was available and told me about the transportation and we were set. The House was very close to home it has been well maintained and clean. The Island was very clean, nice and quiet all the shops where very friendly. My favorite was the Chocolate Museum. When we returned home we all agreed that we could have stayed longer. 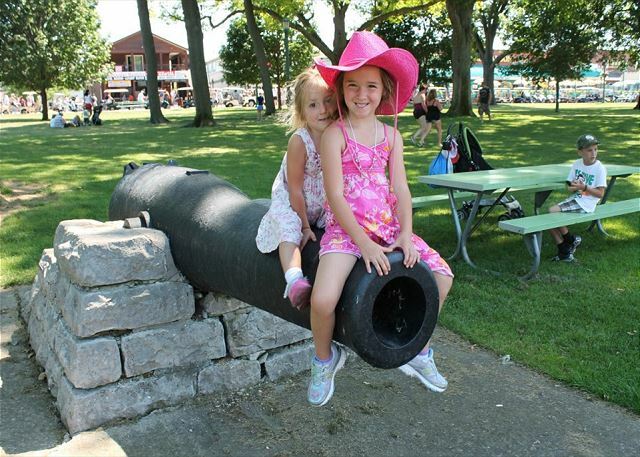 I am very happy with Put-In-Bay. The next time we will stay longer. Highly Recommended!!! Thanks "
"The management group was very professional and made sure we had everything we needed for our stay. The weather was perfect and the bars we a great time. Would definitely recommend the island club for you next stay in PIB!" "Other than the front screen door not working and the slight tear in the one chair the house was perfect for everything we need and all staff that was encountered were professional and friendly "
"We had plenty of space. The house was clean and everything was in working order. Great deal for the price." 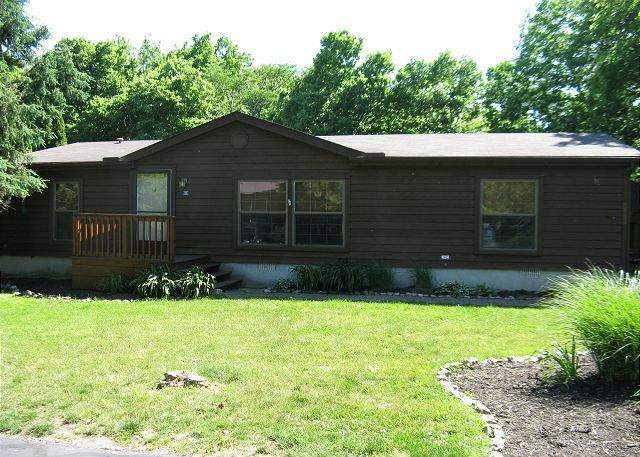 "Our rental home was in amazing condition and very clean. 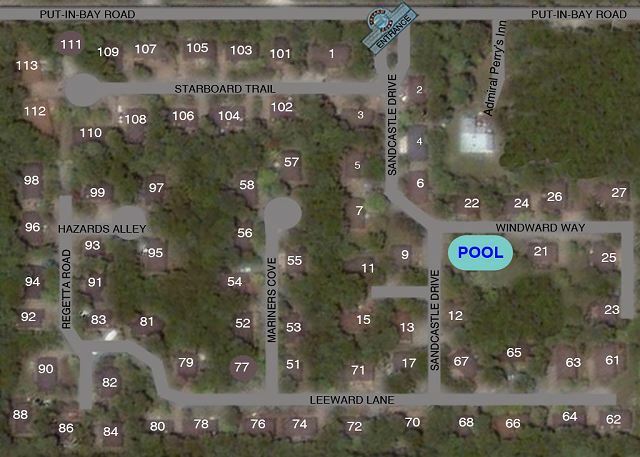 Loved the location #90, as we had a private backyard and we were not on one of the other main roads. We will definitely rent from Island Club Rentals again!" "Had a great time. Great location. Put in bay and Island club was amazing"
"It was my 50th birthday, my friends and families had a fabulous time in the house and on the island. Very special week. " "Jerry with reservations and Dottie on the island are so accommodating"
"the grill was a mess everyone that comes here uses the grill could take better care of( UGLY ):("
"Great Stay! We went here for a Bachelorette Party and it was in a perfect location. We rented golf carts so that we could easily get to the strip. Awesome place!"